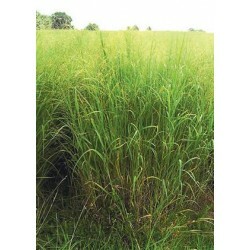 Switchgrass is a 3' to 7'+ tall native perennial bunch grass and is one of our most important tall warm season grasses. It has adapted regionally to widely differing soils, rainfall, and climate conditions over most of the US. 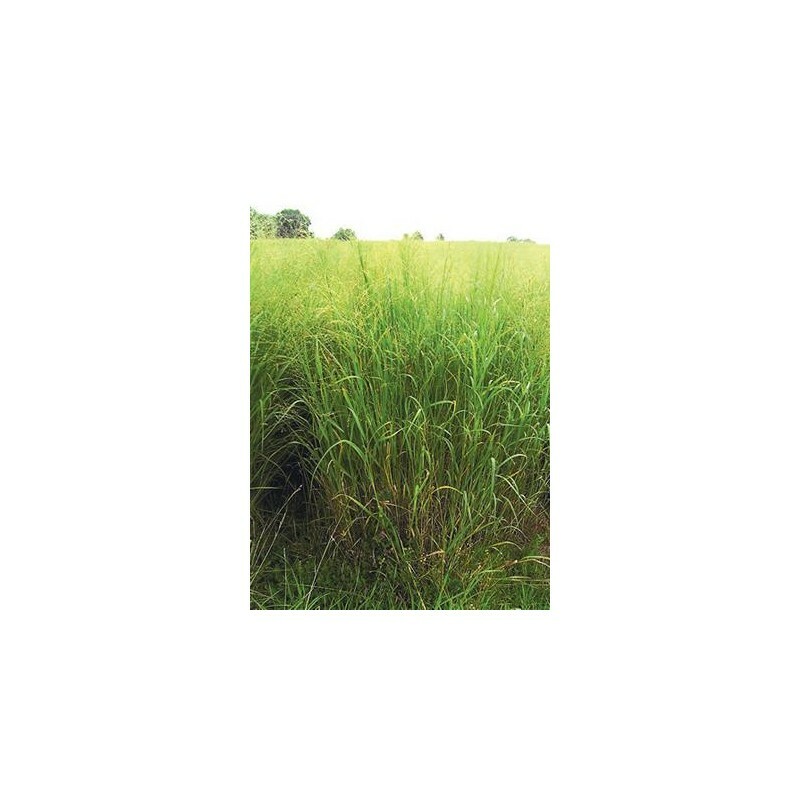 It is an ornamental grass widely used in landscaping and gardens. It is a good windbreak and screen plant and provides excellent nesting, brood rearing, and cover for ground nesting birds and small mammals as well as bedding areas, fawn concealment sites, and travel lanes for deer. 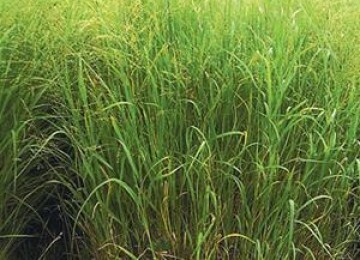 Switchgrass is an important forage plant and potential source of biomass for biofuel production.